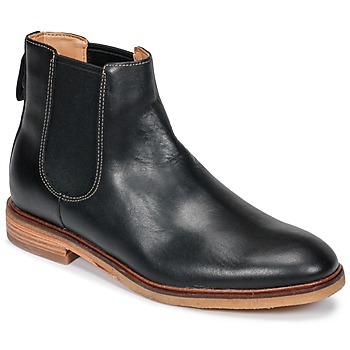 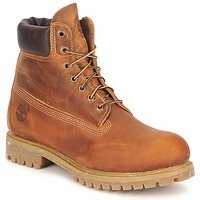 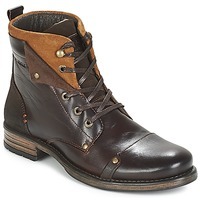 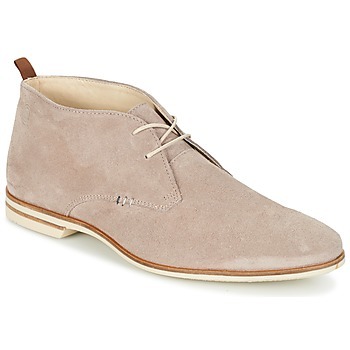 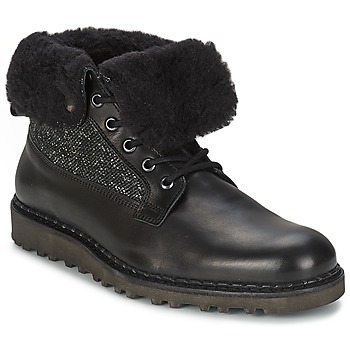 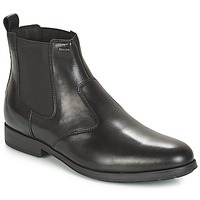 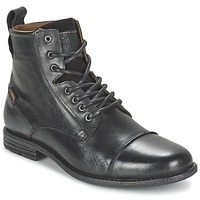 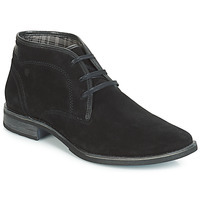 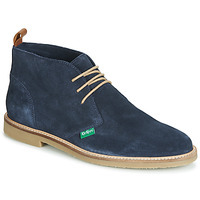 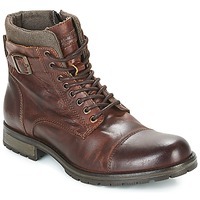 Men's Ankle boots - Discover online a large selection of Ankle boots / Boots - Free delivery with Spartoo NET ! 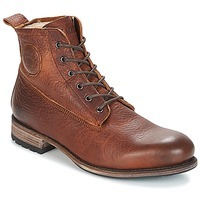 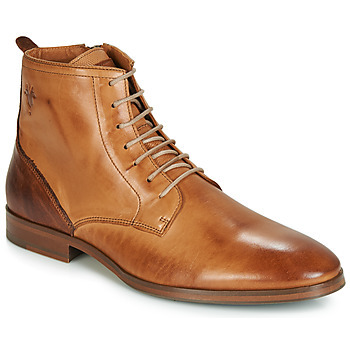 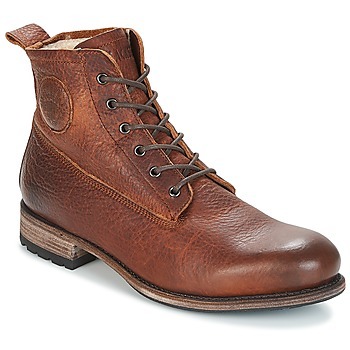 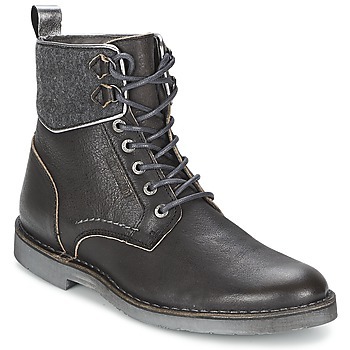 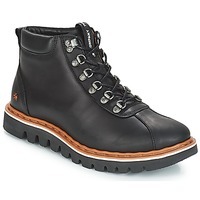 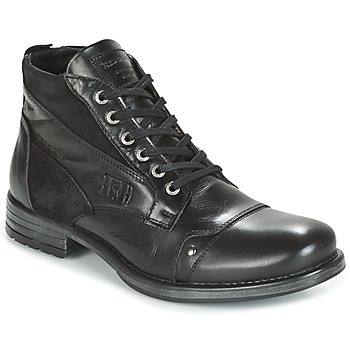 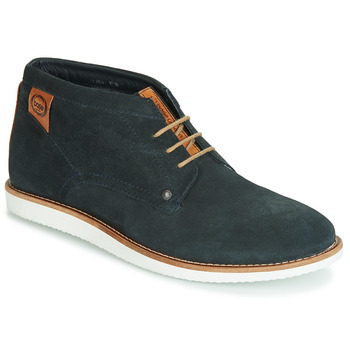 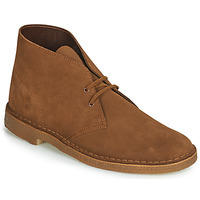 A great alternative to the basic city shoe and the boot, men's low boots are practical for winter and the mid-season. 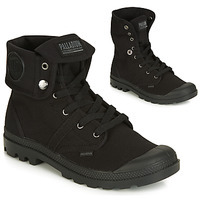 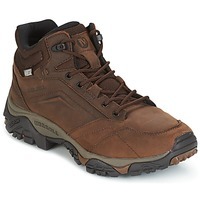 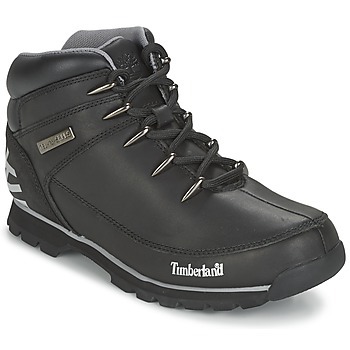 Men's boots also offer unparalleled comfort and great ankle support. 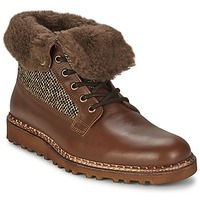 They also add style and personality to every outfit. 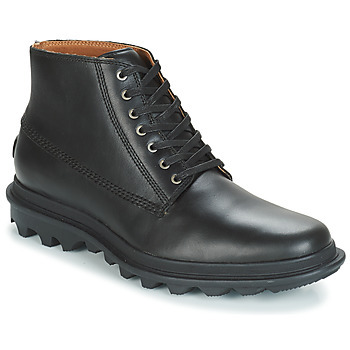 Men's low boots are a sure bet, can be worn in any circumstance, and will add a chic and/or casual touch to absolutely any outfit. 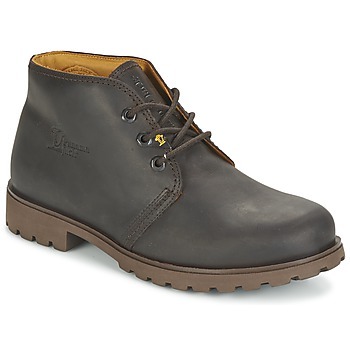 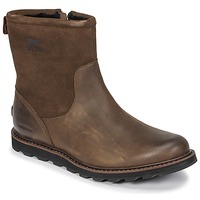 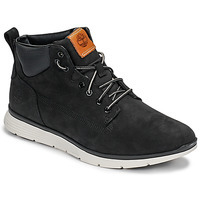 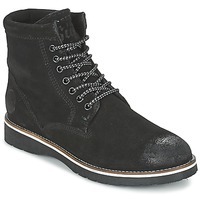 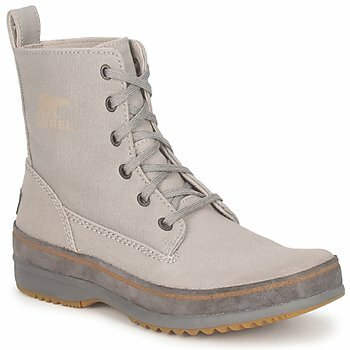 Geox, designs casyak abd comfortable men's low boots while at Timberland , you'll find a more urban and casual look. 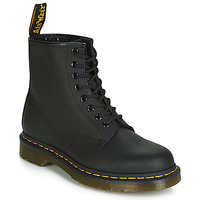 There exists a few legendary models in the category of men's low boots You'll find the famous Dr Martens as well as Kickers, renowned for their refined finish, comfort, and durability. 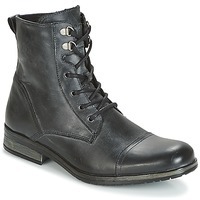 Men's low boots are so easy to wear with absolutely any outfit.